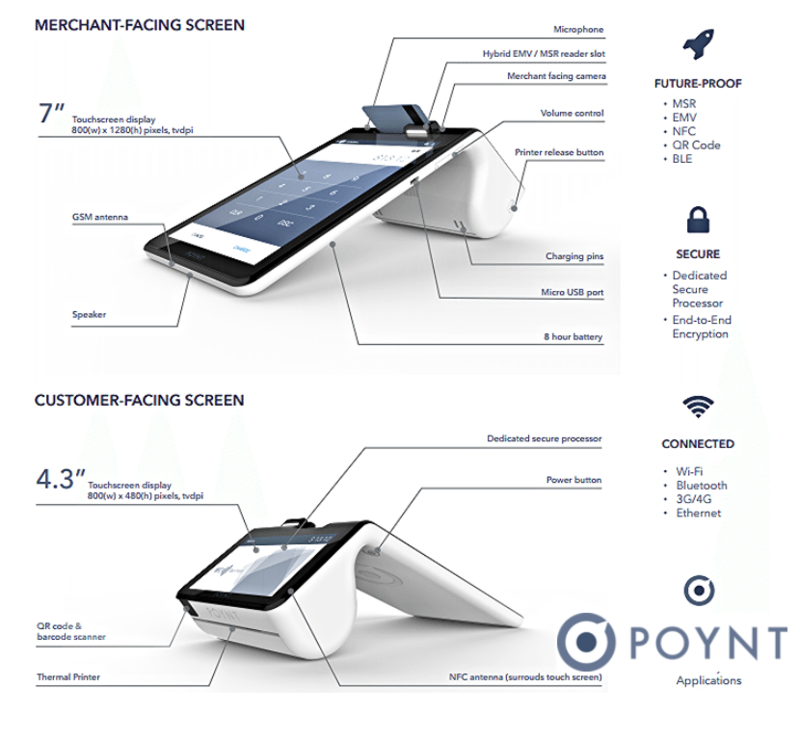 The Poynt Smart Terminal accepts all of today’s and tomorrow’s payment types, and can easily email receipts, refund transactions, and settle with the tap of a button. And with the free smartphone app*, you can do all this from anywhere. It’s like a remote control for your business. 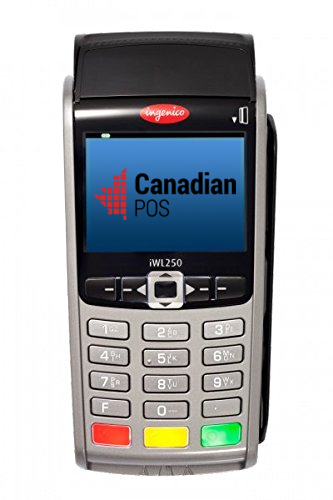 The Ingenico iWL250G is a state-of-the-art long range wireless debit and credit card terminal. The compact ergonomic design provides easy transport and the extra long life battery ensures that you have enough power to get through even the busiest day. 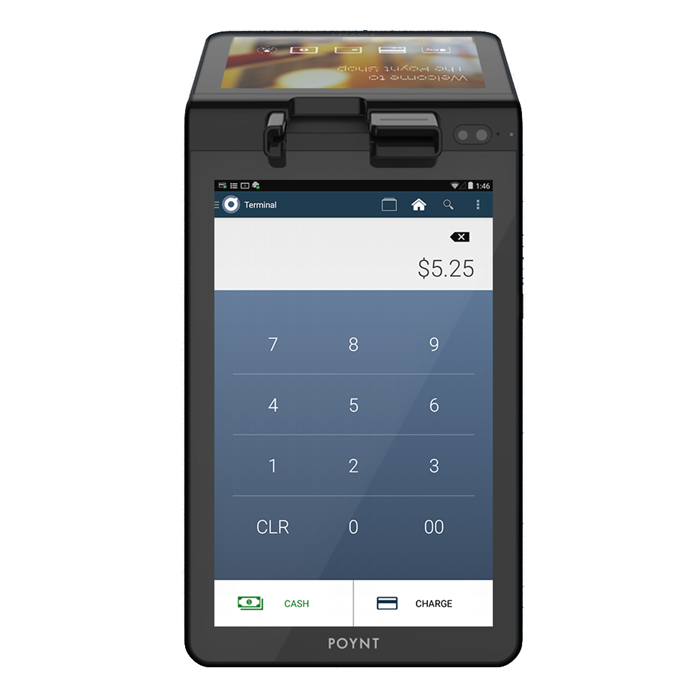 This all-in-one mobile payment terminal features an internal PIN pad and fast thermal printer allowing you/your business to accept credit, PIN debit and gift cards anywhere you need. 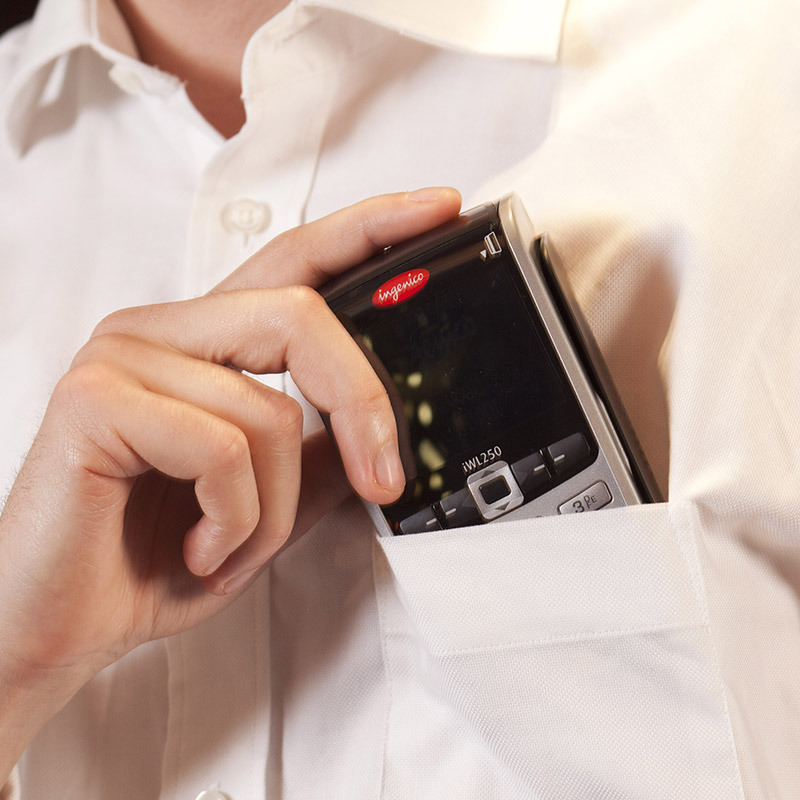 The compact, hand held design with a long battery life provides convenient and easy mobile payment acceptance. Spare Battery – An extra battery for high volume environments or while on the road. © Canadian POS Corporation 2019. All rights reserved.